After more than 300 episodes, Supernatural is set to come to an end. The show is the longest running in the history of The CW network, capturing the hearts of the audience and keeping them entertained since 2005. Yet the upcoming season – the 15th – will bring the stories of Sam and Dean Winchester to an end. 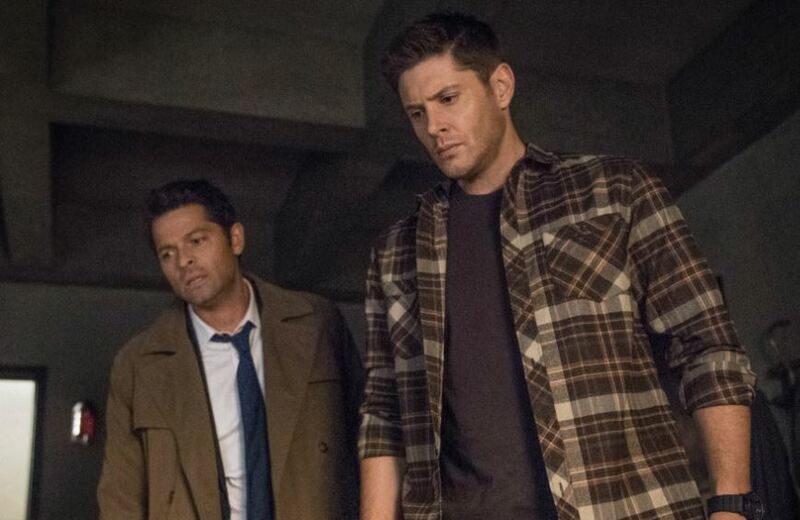 Stars Jared Padalecki, Jensen Ackles, and Misha Collins announced the sad news yesterday (March 22), much to fans’ dismay. Hey #SPNFamily here’s a little message from @JensenAckles @mishacollins and me. I’m so grateful for the family that’s been built because of the show. Excuse me while i go cry. We just told the crew that even though we’re very excited to be moving into our 15th season, it will be our last. 15 years of a show that has certainly changed my life, I know it’s changed these two guys’ lives, and we just wanted you to here from us that though we’re excited about next year, it will be the finale. We’ve cried some tears and we’ll cry some more, but we’re grateful and we’re going to work all that emotion into next season. The show is currently in its 14th season, with E! News reporting the show was renewed for its final season only in January. 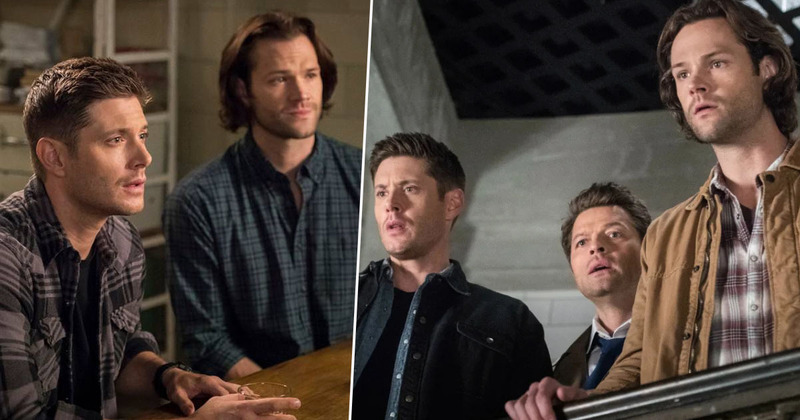 Though Supernatural is coming to an end, season 15 is set to consist of 20 episodes, so fans have a good amount of time to wrap their heads around the thought of a finale before it actually happens! Firstly, we would like to thank all the people who’ve been involved with the show both in front of and behind the camera. For us it has been an experience of a lifetime. The support we have had from both Warner Bros Television and The CW has been incredible. We’d like to give special thanks to Jensen, Jared and Misha for making this journey so special. It’s now most important to us to give these characters that we love the send off they deserve. The beloved characters will certainly be missed; hopefully the final season will be the most memorable yet!